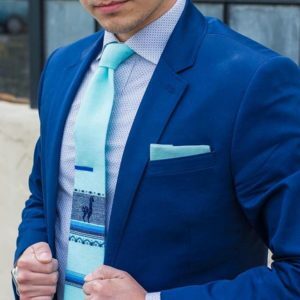 Inca Ties are becoming evermore popular for groomsmen in weddings and wedding parties. Choose from a variety of wool or cotton and your choice of pink, navy, teal, grey, burgundy, or sky blue. Our goal is to make your wedding unique and memorable, not only for the bride and groom, but for all who attend!